Known primarily for a cute alien puzzle game called Shiftlings, Rock Pocket Games appeared to be a safe and squeaky clean company content with its cartoon children’s creation. 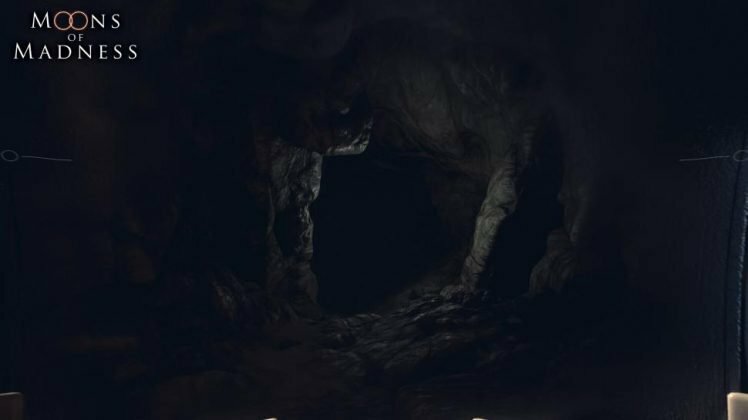 However, it seems that we were wrong with our assumptions, as the developers at Rock Pocket have excitedly decided to travel down a different and darker path with their new work in progress – Moons of Madness. Branching away from the colourful casual feel of Shiftlings, Moons of Madness has taken a different route down the deep dark hole of horror. 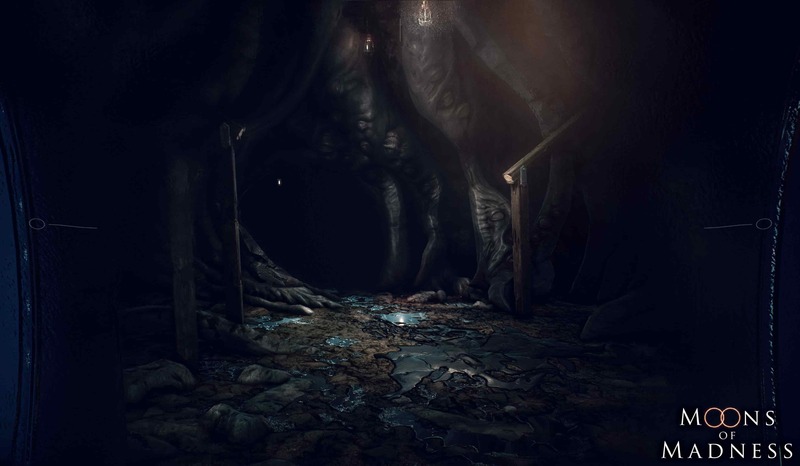 The first few trailers released emanate a fantastical yet horrific feeling that seems inspired by the dark psychological works of author H.P Lovecraft. The below gameplay trailer quickly introduces the darkened, isolated tone and atmosphere we were all expecting from a dev team of Lovecraftian fans. Having a disease-riddled protagonist seems to be popular within the horror game franchise as of late. Moons of Madness is no exception. Our protagonist and playable astronaut, Shane Newehart, isn’t a schizophrenic or bipolar mess like many horror protagonists before him; however he is prone to violent and intense hallucinations that make it difficult to discern between fiction and reality. 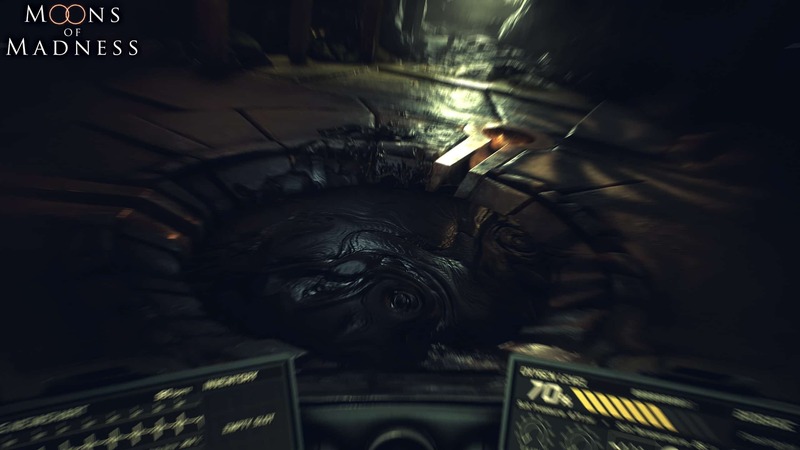 Newehart’s temporary home in a scientific station on Mars serves as a battleground for this atmospheric sci-fi horror, allowing players to immerse themselves in the hallucinatory psyche of the main character. With a painful, yet convenient, ability to recall past memories and catch glimpses of the future, you’re the only one who stands in the way of an ancient alien race set on eradicating the last of humanity. Your task: To explore the red planet in the hopes of finding aid and knowledge on how to prevent the approaching catastrophe. A screenshot of the helmet HUD staring at a pit darkness. Be prepared for endless tunnels and caves. What could be hiding in that gloom? 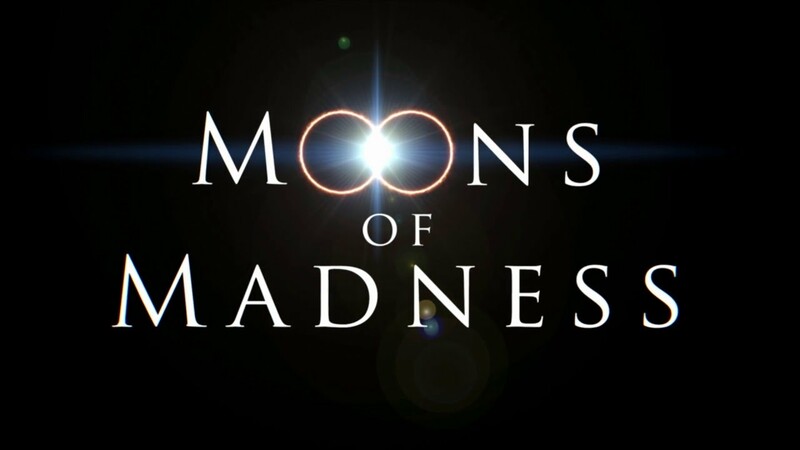 Moons of Madness is expected for release March 2018 on PS4, Xbox One and PC. 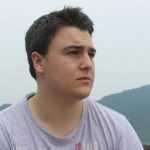 If you’re interested, be sure to take a look at their presentation and the gameplay shown at this year’s Gamescom.